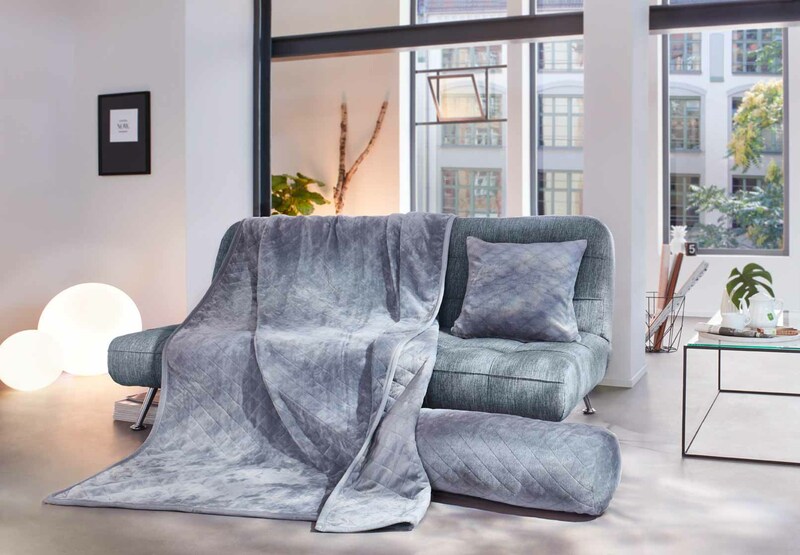 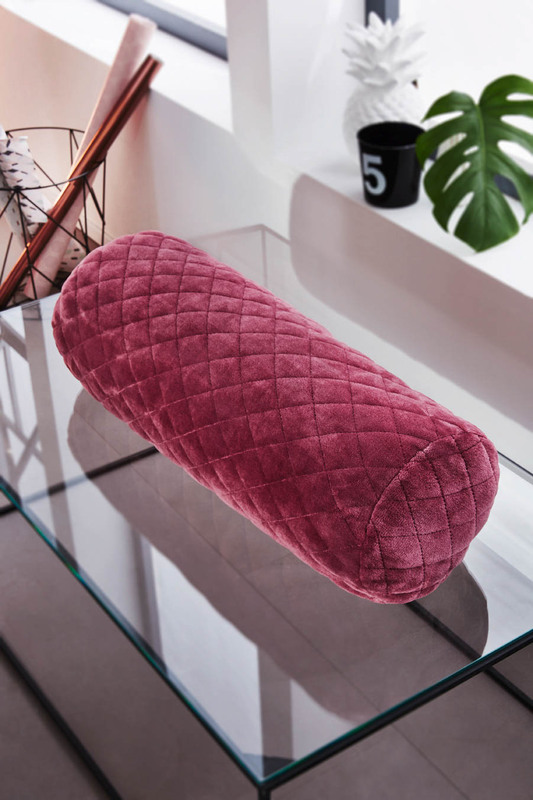 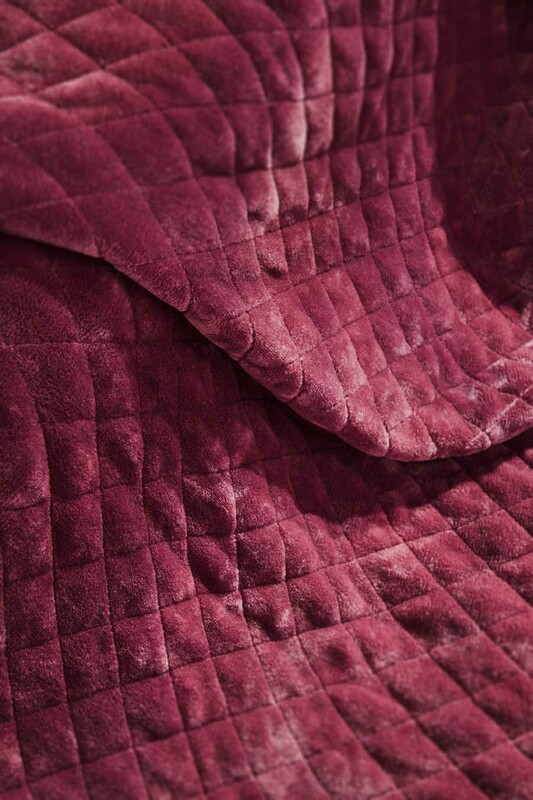 The quilted blanket invites you to dream, relax and cuddle. 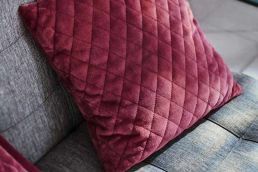 For example, in the evening after a hectic day. 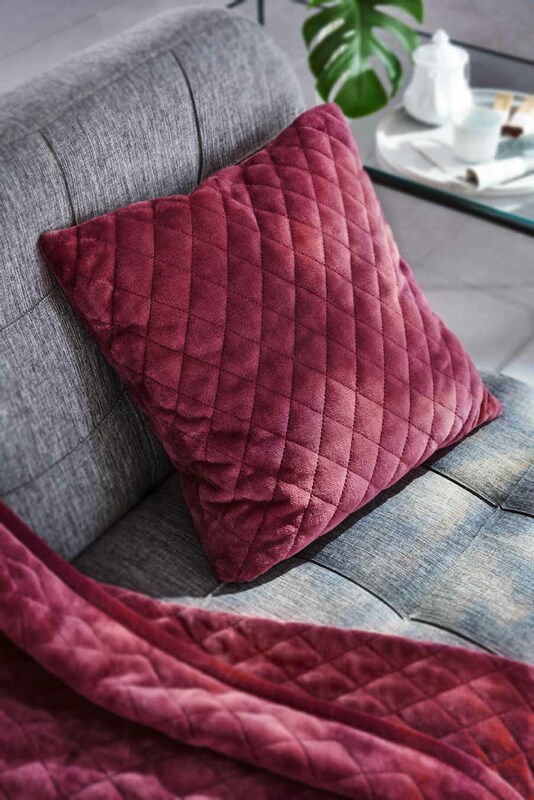 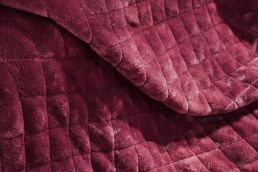 The quilted blanket makes an impression with its softness, cuddliness and double-sided craftsmanship. 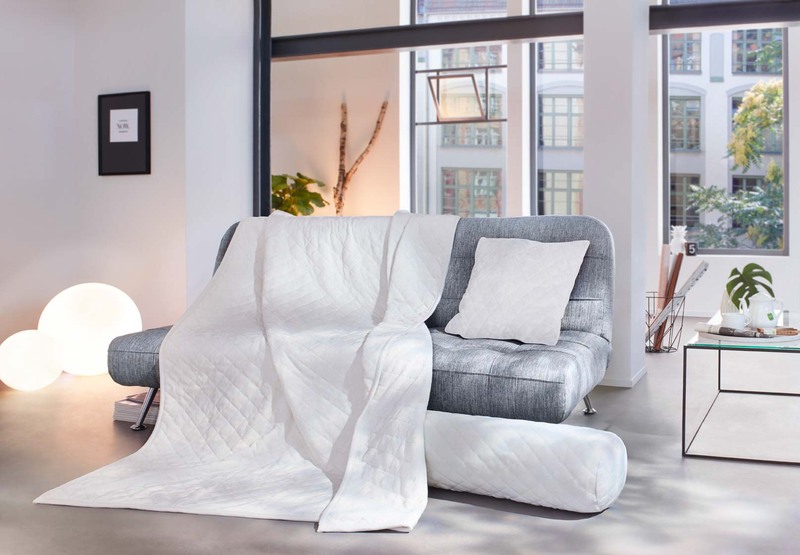 The top and underside are made of 100 % easy-care polyester, both featuring a quilt design. 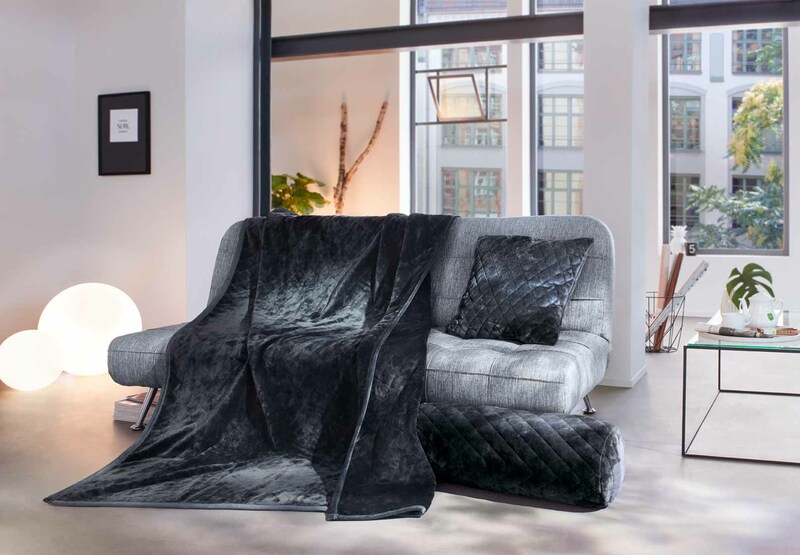 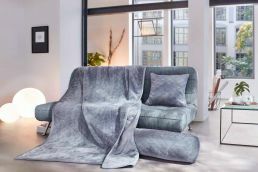 Measuring 150 cm x 200 cm, this blanket offers plenty of space to cover and cuddle. 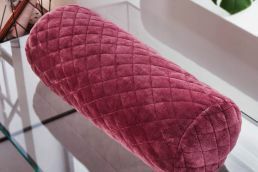 The recommended washing temperature is 30° C. The blanket is available in five colours: cream, berry, taupe, silver and anthracite. 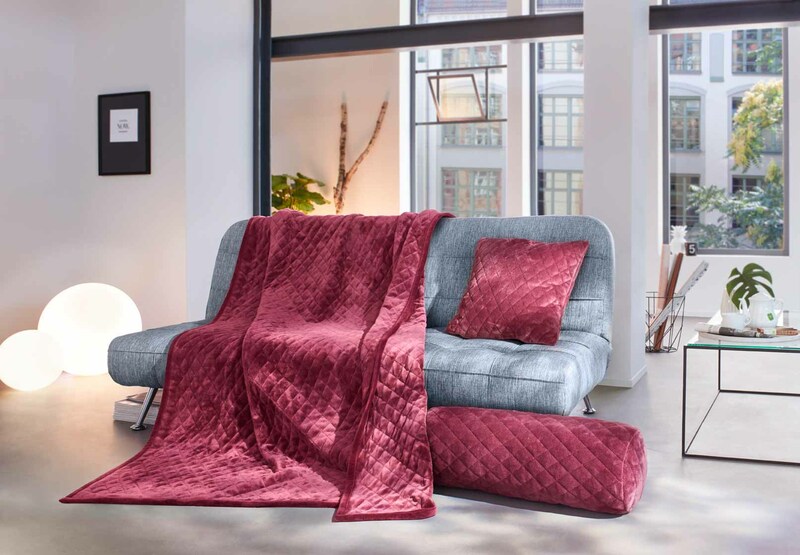 To complement this blanket, we recommend our quilt decorative cushions and roll cushions.